The Overseas Cambodian Investment Corporation said it is preparing to request permission to build a 100-hectare satellite city in Kandal province. Touch Samnang, OCIC deputy director, said the development will span Kandal’s Koh Norea and Kien Svay districts. “The project is happening. It will be the size of an actual city, covering over 100 hectares of land. Like Koh Pich, a bridge will be built to facilitate travel. “To build the city, we will fill the river bank with sand, starting in Koh Norea and ending in Kien Svay,” he added. Mr Samnang did not reveal the total investment for the project. Chrek Soknim, CEO of Century 21 Mekong, told Khmer Times yesterday the ever-increasing population in Phnom Penh makes satellites city necessary. 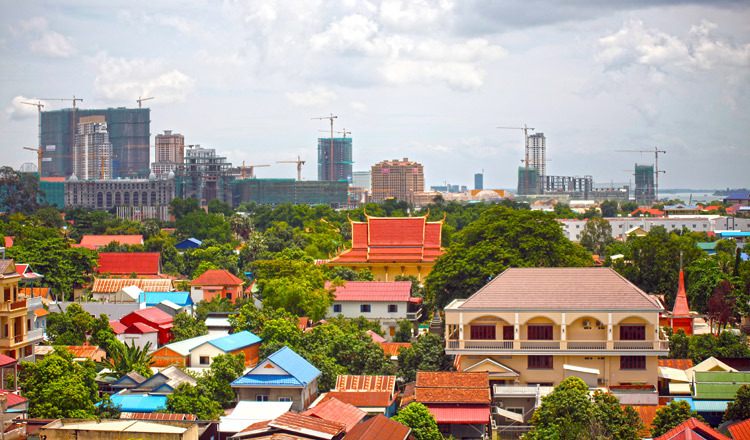 “Phnom Penh is running out of space, with more people coming to the city to work every year. Satellite cities will play a vital role in solving this problem.